What made Deangelo break into a police station and beat up police? 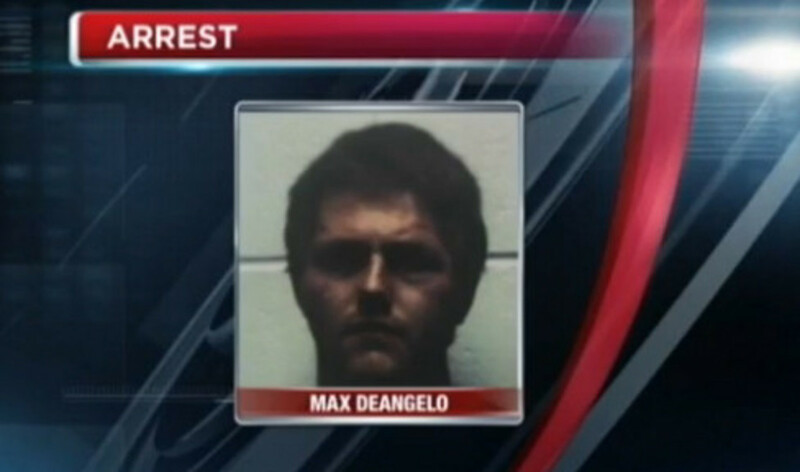 PITTSTON WNEP — Police said Max Deangelo of Blakeslee smashed one of the glass doors to get into city hall. The Pittston Police Department is also located in the building. Deangelo is also accused of kicking officers in the chest and face as they tried to arrest him. Deangelo and an officer were taken to the hospital for treatment. Investigators have not said why Deangelo broke into the building. Police said he is charged with burglary, aggravated assault, and more charges. The 24 year old Deangelo was found hiding behind a desk in the treasurer’s office, nothing was stolen.